Salon Pro Wax Heater View. Creme Berry Twist Sensitive Skin Hard Wax View. For the at-home salon pro! Formulated to effectively remove stubborn and stubborn hair. Available in a 400g jar. 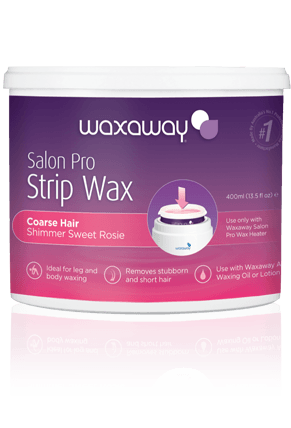 High performance results for the at-home Salon Pro! 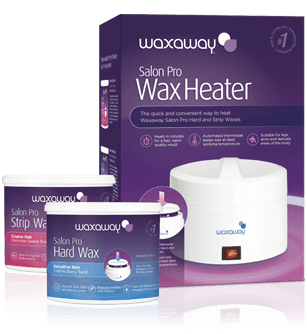 Use only with Waxaway Salon Pro Wax Warmer.